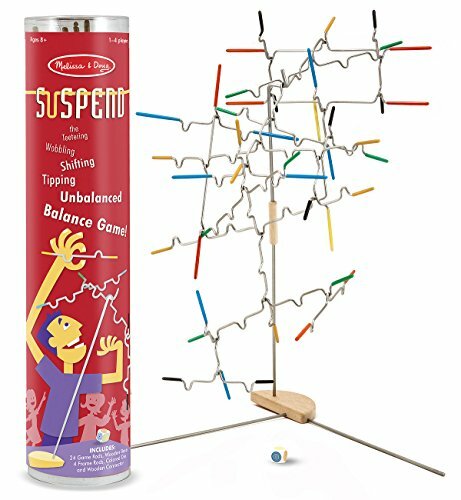 What’re the best toys for 8 year old boys? The top toys for 8 year old boys are as varied as the boys themselves. Eight year old boys come in all sizes and shapes and they really do love life! 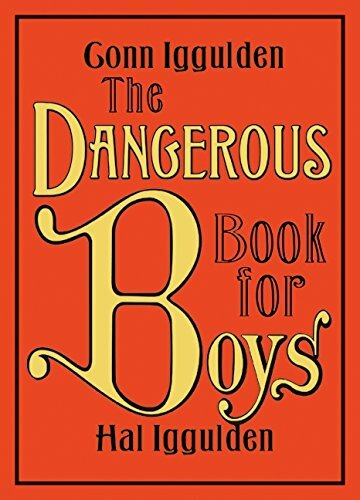 8 year old boys are full of energy, curiosity, and daring. What do 8 year old boys like? They like toys that move, things to build, balls to throw and anything with wheels. Little boys are fascinating creatures. 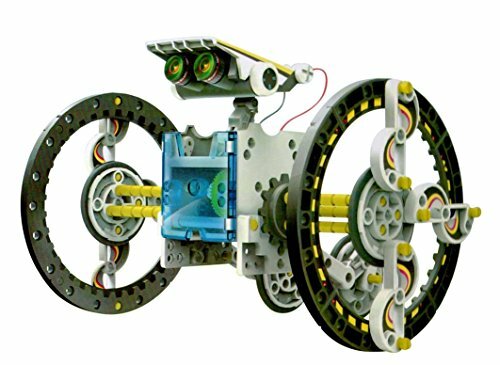 If you are buying a gift for an 8 year old boy this year and you have not been around him in a while, I hope you will find our suggestions helpful. 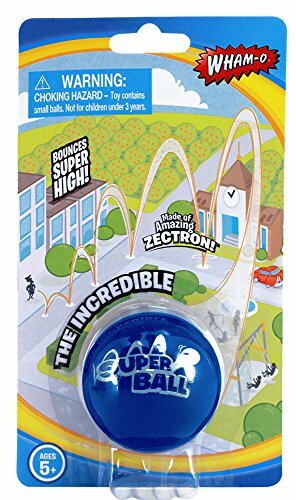 Our top toys for 8 year old boys list starts with balls. Footballs, basketballs, soccer balls, playground balls will all be enjoyed for hours. If you want to buy a treat for a young boy, buy a ball. Most little boys will immediately put a new ball into play. 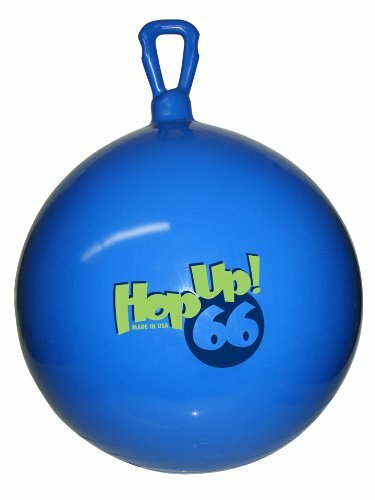 Wearable Inflatable Bumper Balls — The Newest Way to Play! 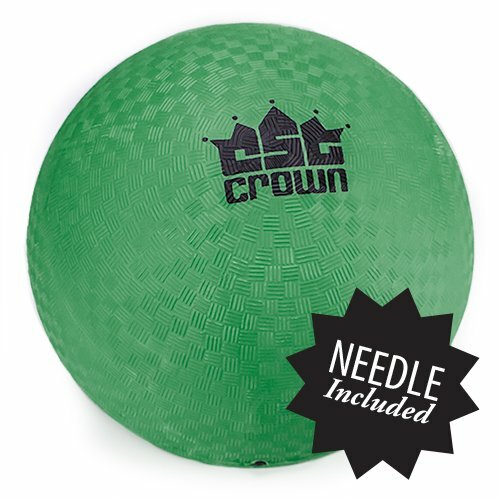 Our school recently provided these wearable inflatable bumper balls for the children on field day — and everybody had a grand time — including the teachers! They come in a set of two, and believe me, two 8 year old boys would have a ton of fun with these new toys! Bubble soccer is all the rage and it’s amazing fun! 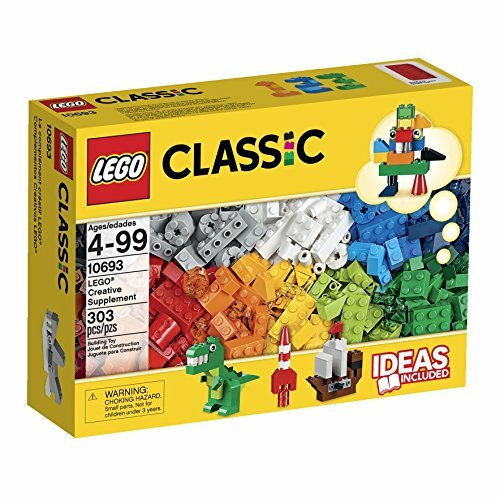 You, too, will enjoy playing with Legos or even wooden blocks. Get down on the floor and play! 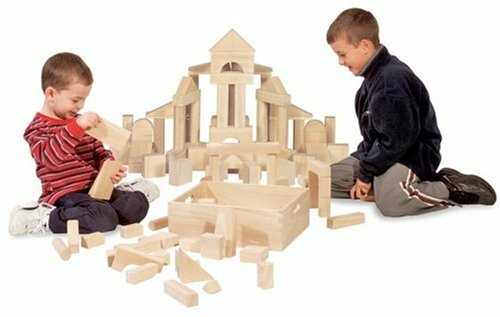 It is fun to watch a boy and his blocks. His creativity will astound you. Lego kits are great gifts. A big box of scrap wood is a total delight for a little fellow. Add to his library of books. Start a collection of the classics for him. You can also give him books about his favorite sport or favorite heroes. 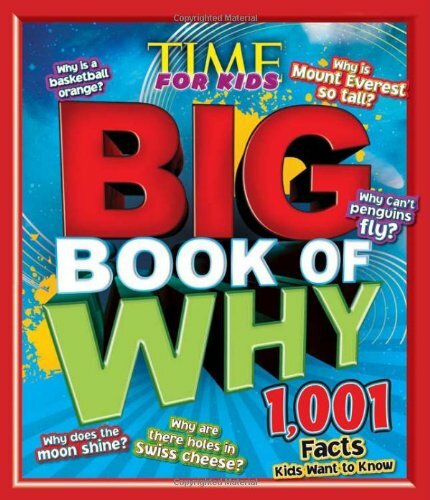 Encourage his reading by providing books about things he is curious about. And do take the time to read to him – even 8 year olds enjoy a story read by his parents or grandparents. Remember, too, the best way to insure that your child is a reader is for him to see you reading and enjoying it! Every little boy needs a good set of games. 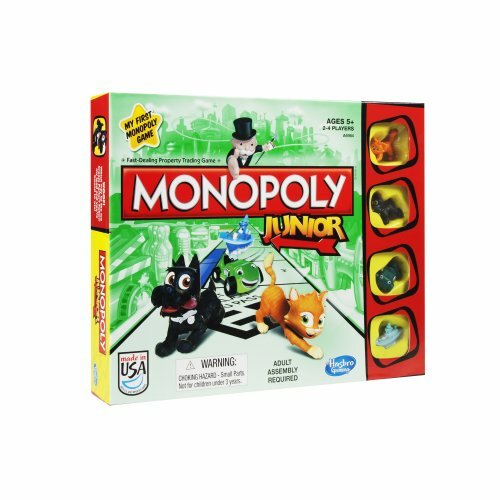 Monopoly, Jumping Monkeys, Pictionary and Totally Gross are basics. Review the most popular games for boys to find a favorite. 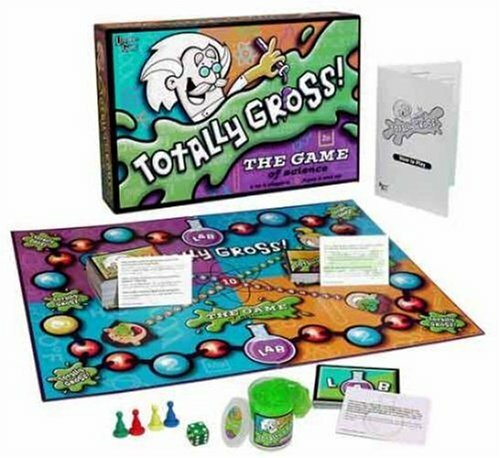 Family game night is still a great idea! In today’s world, a boy wants electronics. 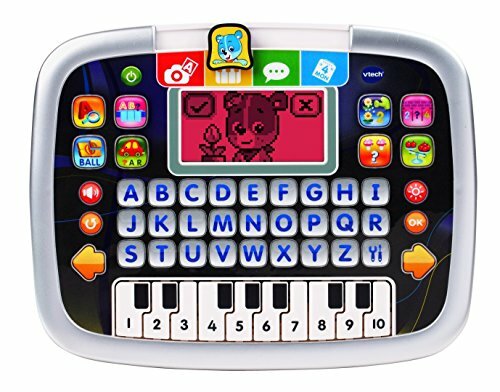 He will enjoy a personal computer like the big kids, or his own radio or a digital camera made especially for kids. Be very careful about purchasing more “big kid” electronic games. They may be great fun, but some are quite violent. Carefully read reviews before purchasing these games. Top toys for 8 year old boys seem to always include electronics in our modern age. Be selective. 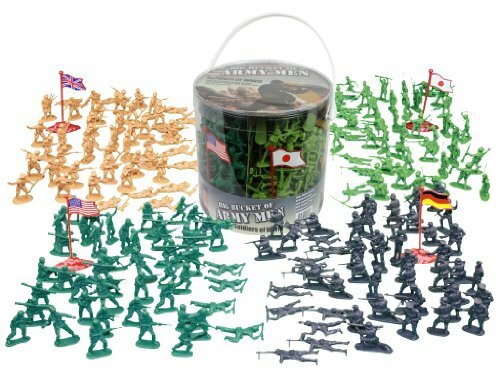 Generations of little boys have spent hours on the living room rug lining up the green army men . Remember those guys? 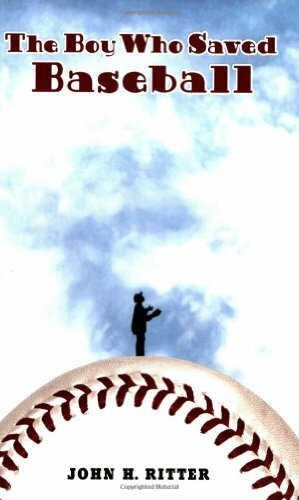 Our grandson enjoyed learning about baseball from his Poppy with the Baseball guys. 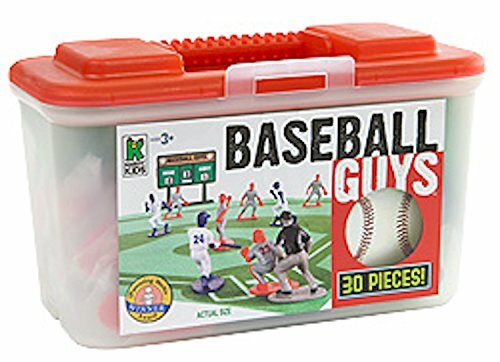 That one box of baseball guys lasted for years and was special time with his grandfather. In fact, even as he has grown up to be a teenager, he refuses to allow that set to be given away. Treasured memories for them both. 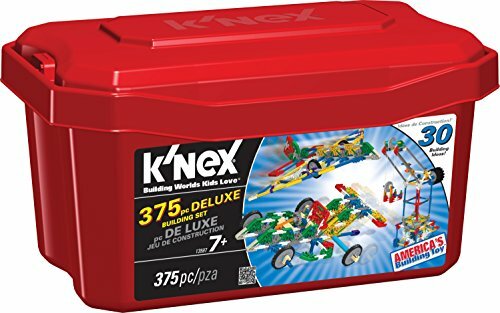 It’s impossible to talk about top toys for 8 year old boys without these sets or collections. Give him a plastic bucket to store his treasures. Do read reviews on any product you purchase for a child. Consider the younger children in the family if there are very small parts. And do spend some time playing with your child or grandchild. No matter how busy you are, they will never forget those special memories. PS — My most recent find: Kids of all ages love these giant boxing gloves. Please be aware there are only 2 gloves in each box, so if you are having a group of kids over for a party, you will need more than one pair of gloves! Parents in the reviews talk about how much fun their kids are having with these gloves — even after the company leaves. Click the picture of the gloves to read details and to read what parents are saying in the reviews. This one looks like a winner! I think our middle school grandson and his buddies would love these giant boxing gloves, too! 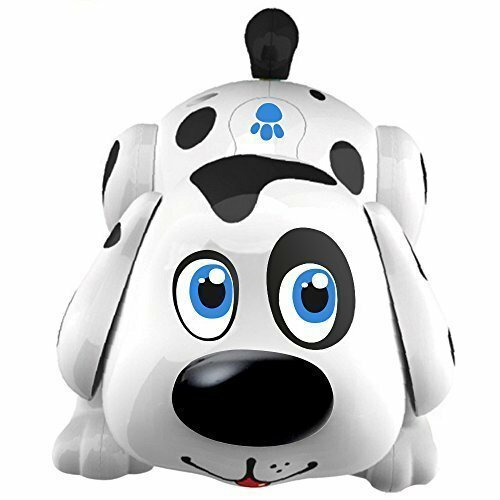 1 Wearable Inflatable Bumper Balls — The Newest Way to Play!